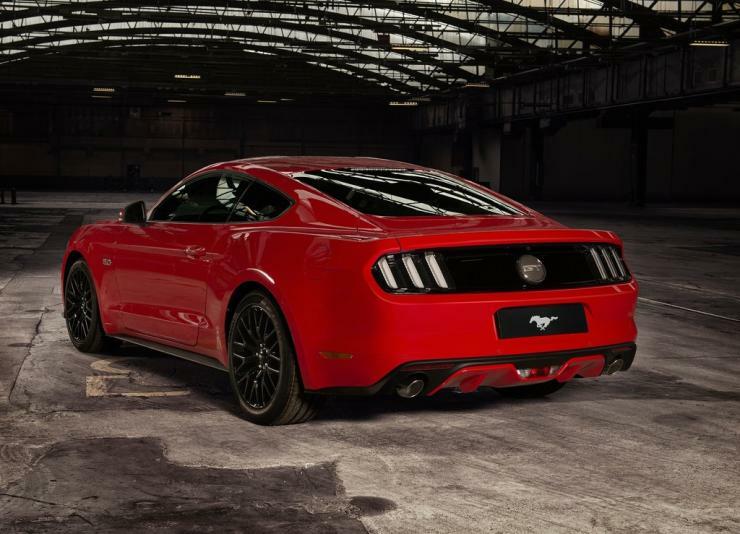 Ford has just launched the iconic Mustang in India. This is the first-ever muscle car that’s been officially launched here. In its sixth and latest generation, the Mustang comes with a range of improvements, and more importantly a right hand drive layout for the first time in its storied, 5 decade history. It’s this tweak that’s enabled Ford of India to introduce this car here. The car is priced at 65 lakh rupees, ex-showroom Delhi. Meanwhile, the India-spec Ford Mustang is quite different from the American version. Here’s how. Petrol quality in India can be inconsistent and Ford isn’t taking any chances with its flagship offering. 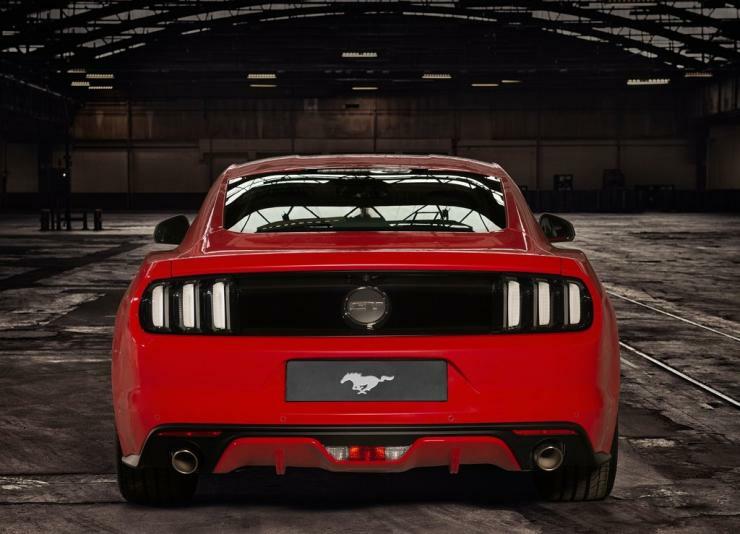 The Mustang for India will feature the top-of-the-line 5 liter V8 petrol engine but with a detuned output of 395 Bhp-515 Nm. The US-spec version makes 435 Bhp-542 Nm. Despite this slight detuning for Indian fuel, the Mustang will hit 100 Kph from standstill in 5 odd seconds while top speed will remain a insane 250 Kph. 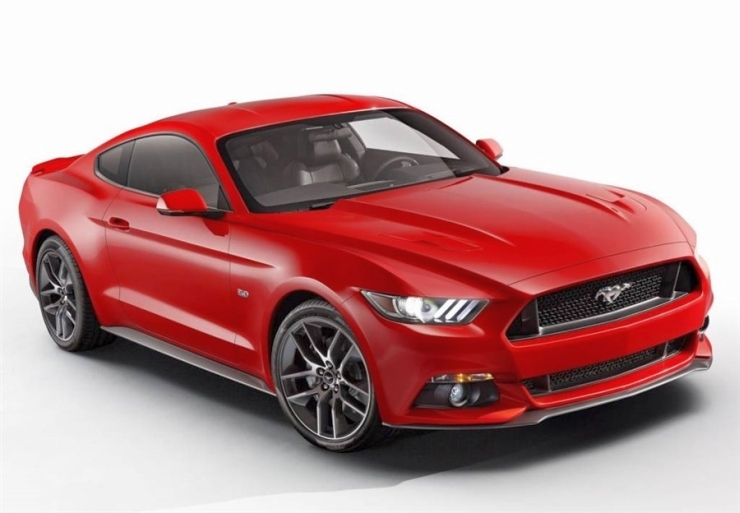 The Mustang is not just an icon in America but also an affordable sporty car. In India though, it’s a brand builder for Ford. It’s the halo car meant to drive sales for Ford’s lower priced offerings such as the Figo, Ecosport and Aspire. This has also resulted in Ford India offering only the top-spec V8 engined Mustang here. 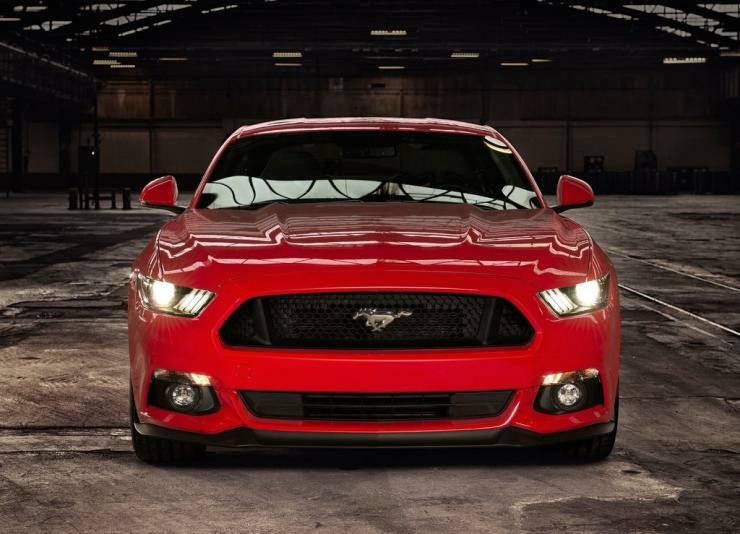 In the US, the Mustang is available with multiple engine options including a 2.3 liter-4 cylinder EcoBoost turbo petrol and a 3.7 liter V6 petrol. US buyers also get a drop-top version. Enthusiasts who love stick shifts will be disappointed that the Mustang V8 will be sold only with the 6 speed automatic gearbox in India. But there’s a trick feature on this car. It gets the line-lock, which allows you to spin up he rear tyres to warm them by deploying only the front brakes of the car. Well, that’s Ford’s official reason for this feature. Enthusiasts will use it for a different purpose though: for spectacular burn outs.